While slots, blackjack, roulette and few others top the line as popular casino games categories, there are casino games that no casino enthusiast should miss out on. 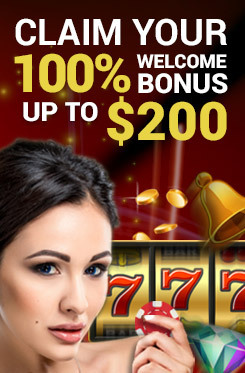 Mongoose Casino offers a plethora of casino games which do not fall under major categories, yet offer equal or at times even better entertainment value and payouts. Under our Other Games category, players can enjoy legendary table and card games like Craps and Baccarat or virtual online versions of scratch cards, arcade games and crowd favourites such as bingo and keno games. These games are known to be as popular, if not more, among many casino fanatics and Mongoose Casino ensures that players are able to enjoy these games directly on their mobile or tablet device, in both free practice and real money mode.